East End source the finest spices from around the world, store them under climate controlled conditions and re clean them using the very latest technology and methods available. 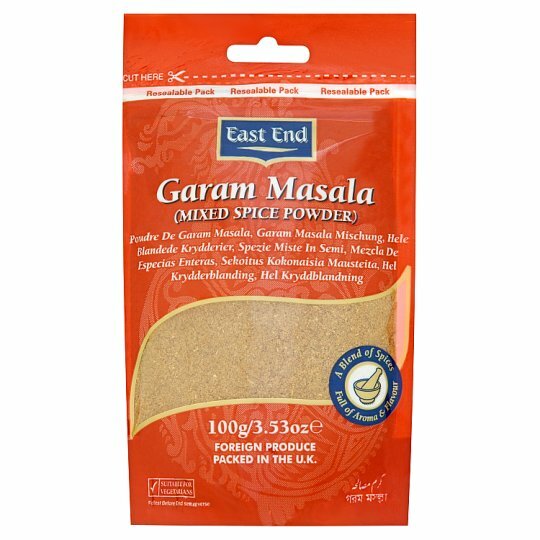 East End's state of the art spice mill then creates a spice retaining a unique purity fresh aroma and flavours. Store in a cool dry place with the seal closed. Should this product not meet our high standards, please return the product and we will be happy to refund the purchase and postage costs. This does not affect your statutory rights.